The Hector Dockrill-directed clip for “The One” was posted the British singer/songwriter’s YouTube channel on Friday (December 07, 2018). 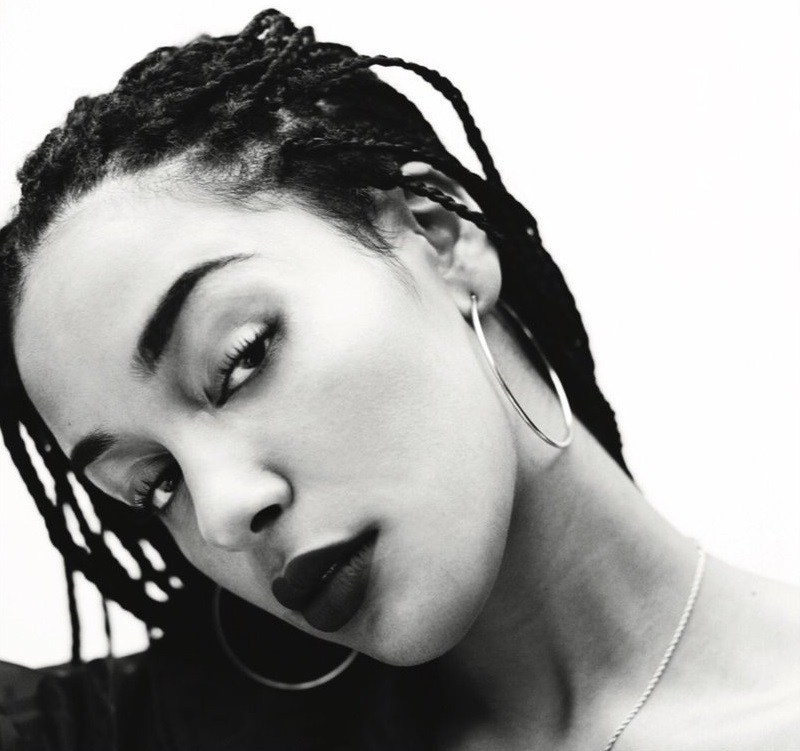 “The One” was written by Smith alongside Amanda Ghost (Beyonce, Jennifer Lopez), Maaike “Kito” Ebbing (Normani, Lianne La Havas), Ed Thomas (Kiah Victoria, Zak Abel) and Joel Compass (Tinashe, FKA twigs). Smith’s debut album “Lost & Found” – featuring previous singles “Blue Lights,” “Where Did I Go?,” “Teenage Fantasy” and “On Your Own” – is out now via iTunes and all other digital streaming outlets. Watch the music video for “The One” below. 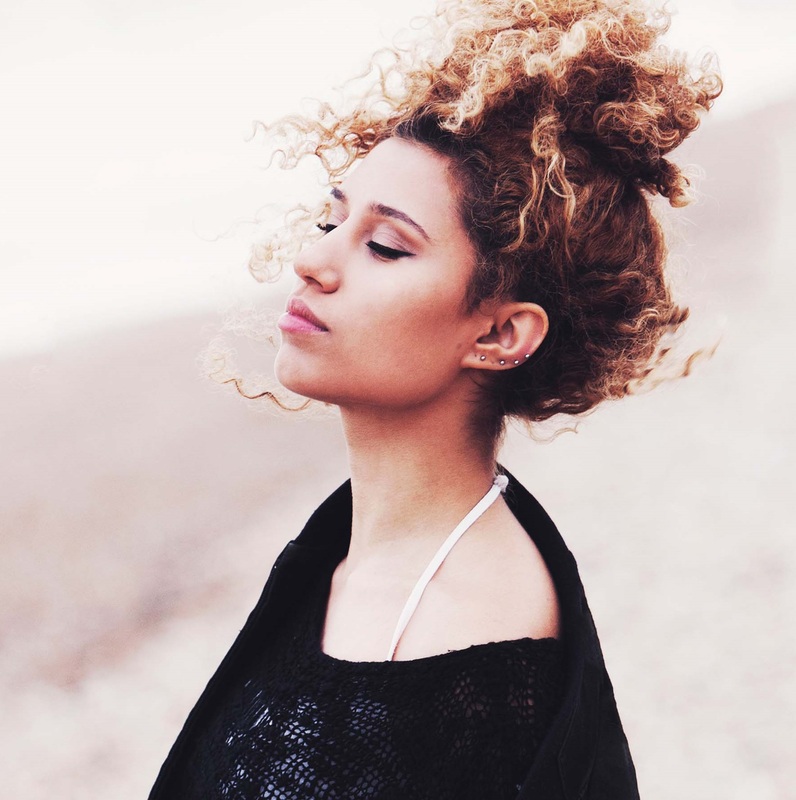 Kamille has teased a new collaboration with Lianne La Havas. 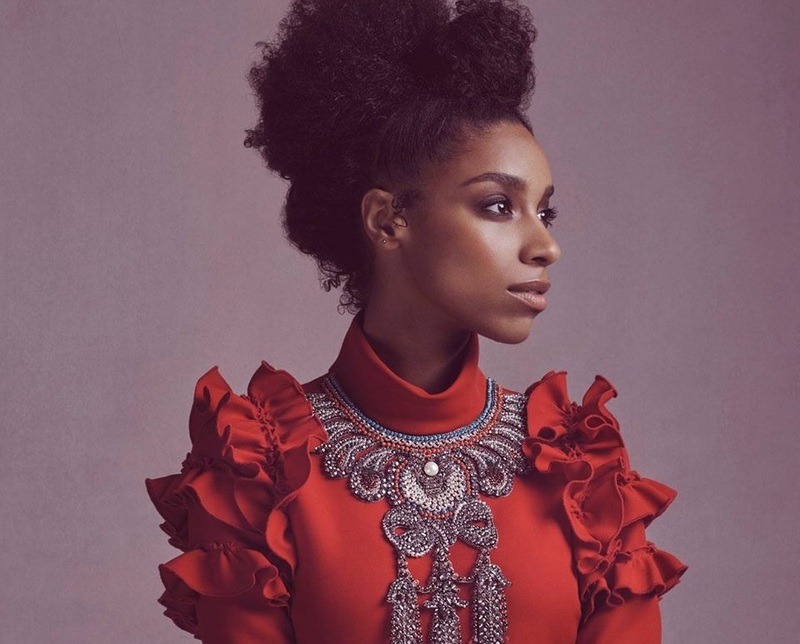 “Me n Lianne vibing @liannelahavas,” the British singer/songwriter posted to her InstaStory on Monday (October 15, 2018). Her current single “Emotional” – which was co-written and produced by Peter “Merf” Kelleher, Benjamin Kohn and Thomas “Froe” Barnes of TMS – is now available via iTunes and all other digital streaming outlets. 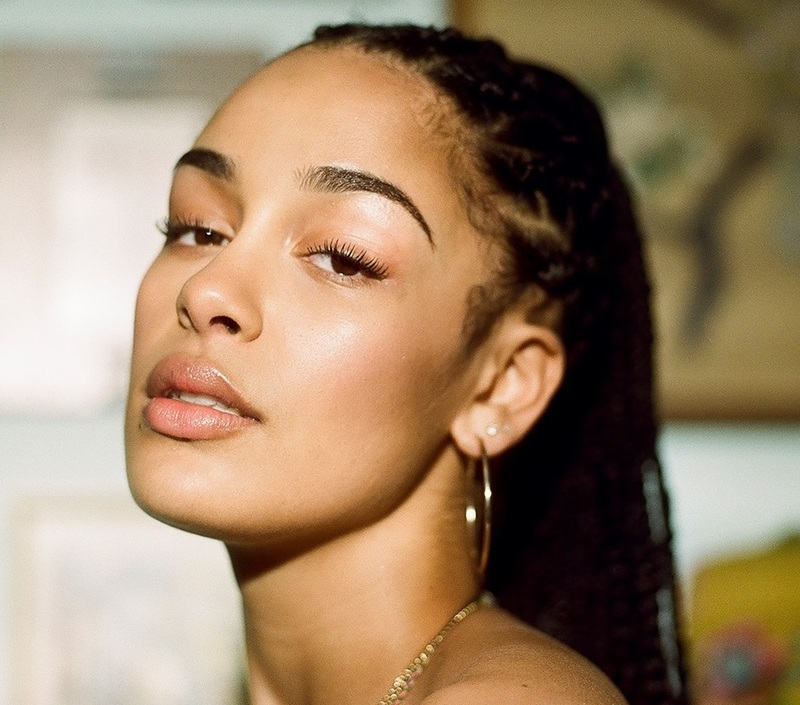 Meanwhile, Havas is expected to release her third studio collection – featuring further contributions from Jeff Gitty and Maaike “Kito” Lebbing – later this year via Warner Brothers Records and Nonesuch Records. The still-untitled project follows 2015’s “Blood,” which peaked to number two on the UK Albums Chart and spawned singles “Unstoppable” (produced by Paul Epworth) and “What You Don’t Do” (produced by Matt Hales and Al Shux). Fans of Kamille’s songwriting works should also look out for the next releases by Little Mix, Ellie Goulding, Nick Jonas, Olly Murs, Marina Diamandis, Louis Tomlinson, Mali-Koa, John Newman, Mullally, and Rihanna. Watch the music video for “Body” below. The Rashid Babiker-directed clip for “On Your Own” was posted to the British singer/songwriter’s Vevo channel on Wednesday (September 20, 2018). “On Your Own” was co-written by Smith alongside Joel Compass (Tinashe, John Legend), Amanda Ghost (Beyonce, Jennifer Lopez), Ed Thomas (Kiah Victoria, Purple Ferdinand) and Maaike “KiTo” Ebbing (Normani, Lianne La Havas). Smith’s debut album “Lost & Found” – featuring previous singles “Blue Lights,” “Where Did I Go?,” “Teenage Fantasy” and “February 3rd” – is now available via iTunes and all other digital streaming outlets. Watch the music video for “On Your Own” below. 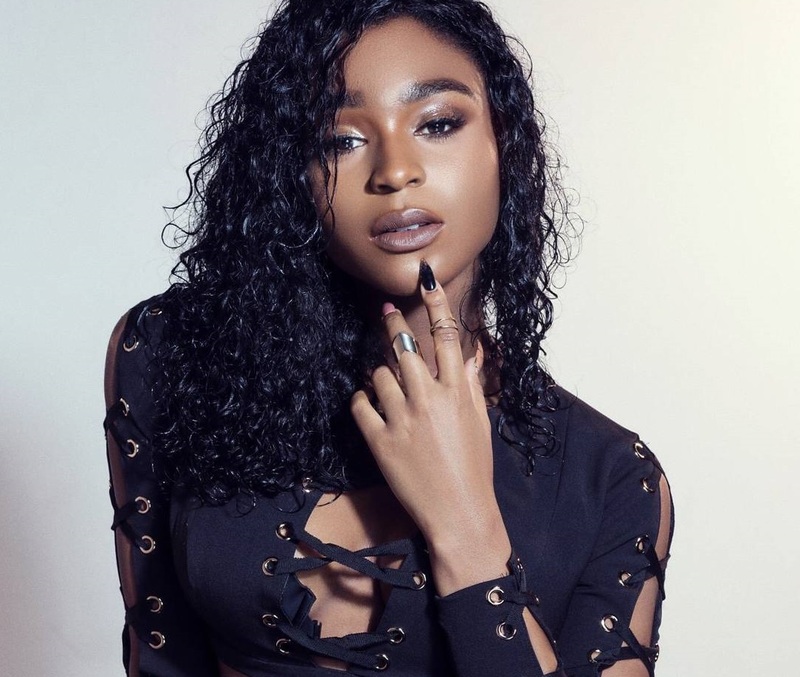 American singer/songwriter Normani Kordei has drafted Joel Little and Teddy Geiger for a new collaboration. Little is known for co-writing and producing singles performed by Shawn Mendes (“Youth”), Daya (“Safe”), Kesha (“This is Me”), Bebe Rexha (“The Way I Are”), Lorde (“Green Light”) and Khaled (“Young, Dumb & Broke”). Meanwhile, Geiger’s songwriting and production resume boasts works with Christina Aguilera (“Unless it’s With You”), Sean Paul (“Jump On It”), Anne-Marie (“Machine”), Tiesto (“Summer Nights”) and James Blunt (“Bartender”). As mentioned in earlier posts, Normani is currently working on her debut project under Sony Music Entertainment / RCA Records. 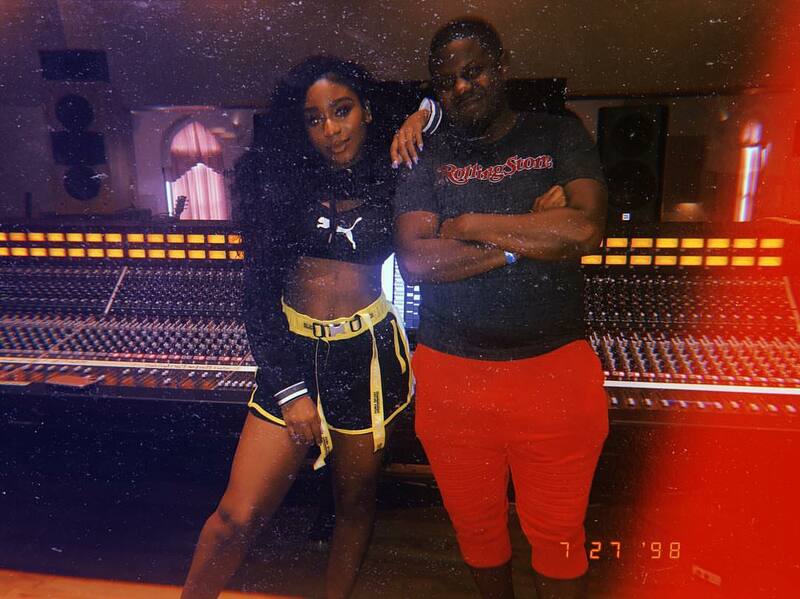 The still-untitled collection reportedly yields additional alliances with Nova Wav, Sevn Thomas, Raye, Jahaan Sweet, Victoria Monet, D’Mile, Caroline Ailin, Justin Tranter, KiTo, Boi-1da, Tayla Parx, August Rigo, Starrah, London on Da Track, Nija Charles, Rasool Diaz, Jorgen Odegard, and Stargate. Watch the music video for “Love Lies” below. 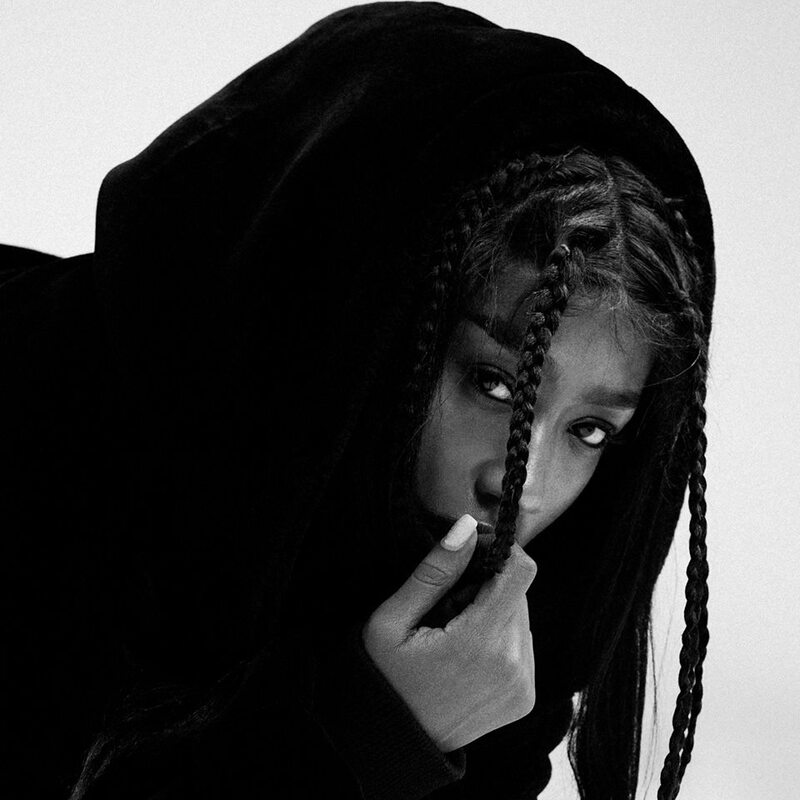 Normani Kordei has reunited with Victoria Monet for a new collaboration. 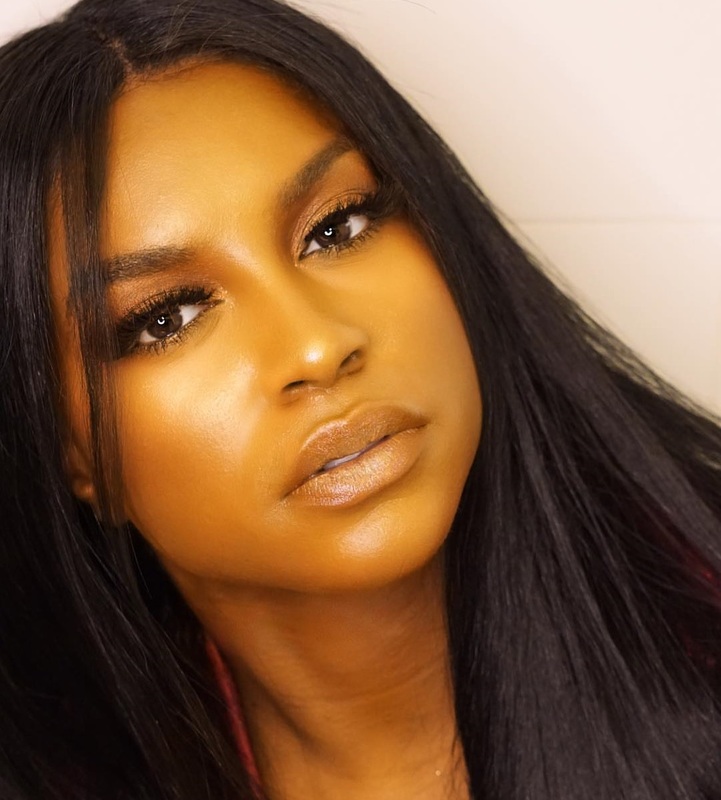 Monet previously co-wrote four songs for Fifth Harmony in the shape of “Everlasting Love,” “Them Girls Be Like,” “We Know,” and “No Way,” taken from the albums “Reflection” (2015) and “7/27” (2016), respectively. The American singer/songwriter’s latest project “Life After Love, Pt. 1” – featuring “Wish I Never Met You,” “Freak,” “No Good,” “Water Fall Out of Love,” “Ten New Friends” and “Let Her Go” – is now available via iTunes, Apple Music, Amazon, Google Play, Tidal and all other digital streaming platforms. 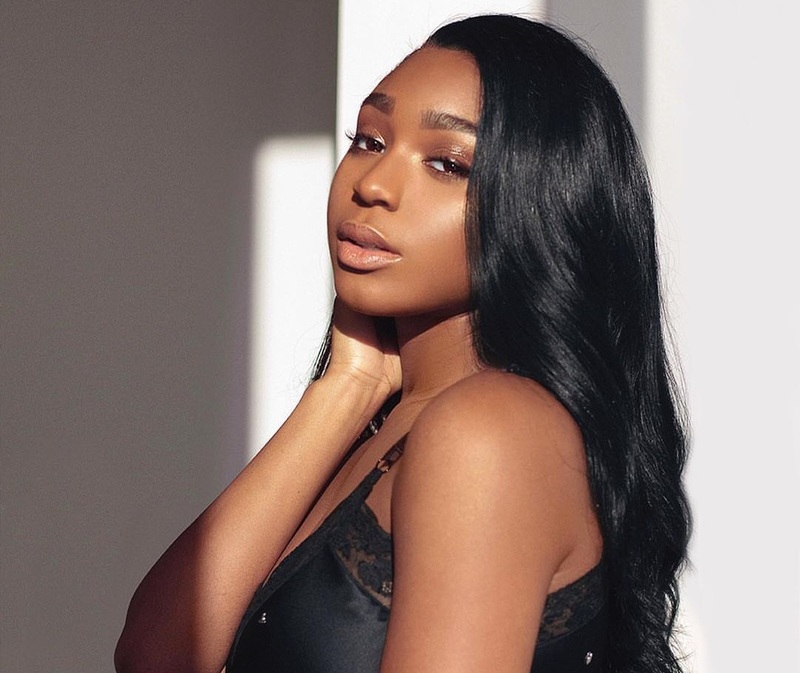 As mentioned in earlier posts, Normani, who signed a publishing deal with Stellar Song, is currently working on her debut solo project under Keep Cool / RCA Records. 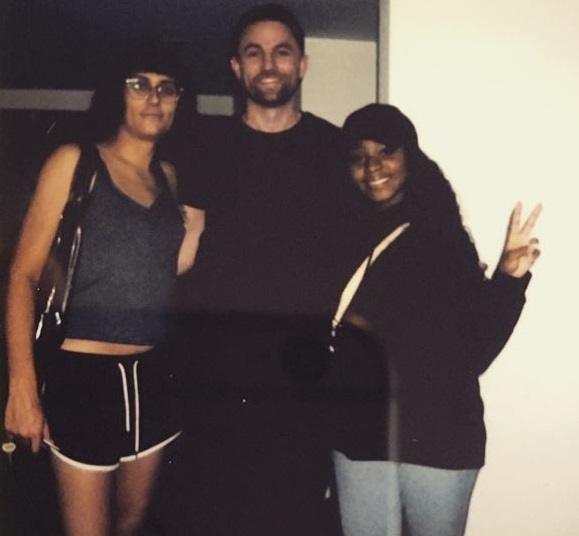 The still-untitled collection reportedly delivers further songwriting contributions from Justin Tranter, Kennedi, Hue Strother, Caroline Ailin, James Fauntleroy, Tayla Parx, August Rigo, Starrah, Nija Charles, Micah Powell, and KiTo. Watch the music video for “Freak” below.